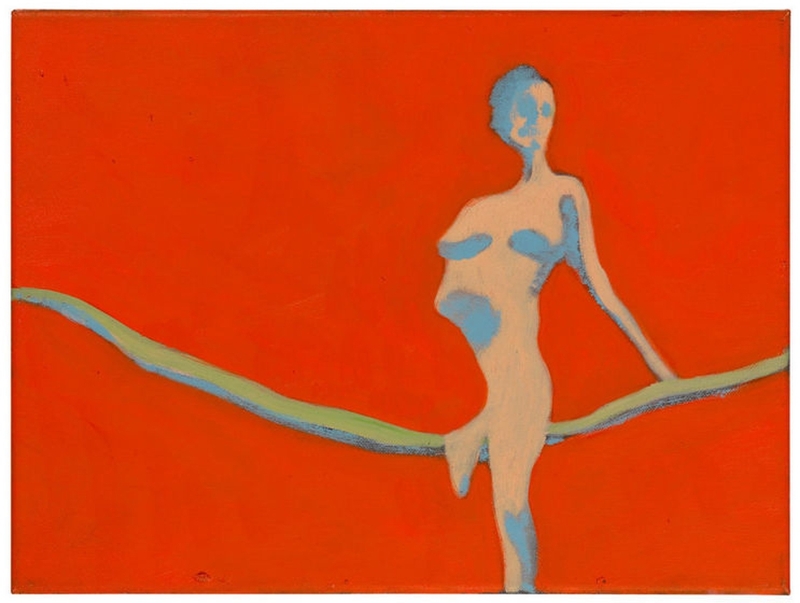 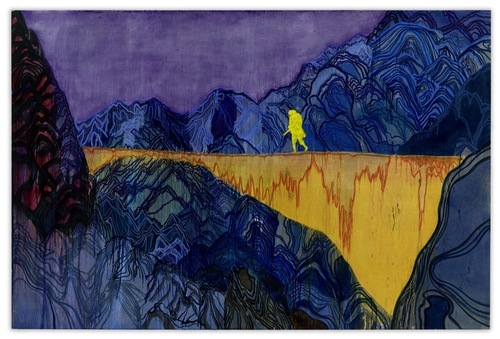 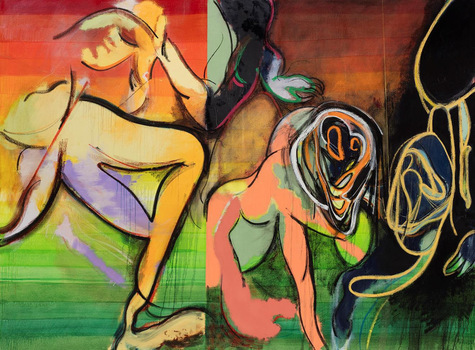 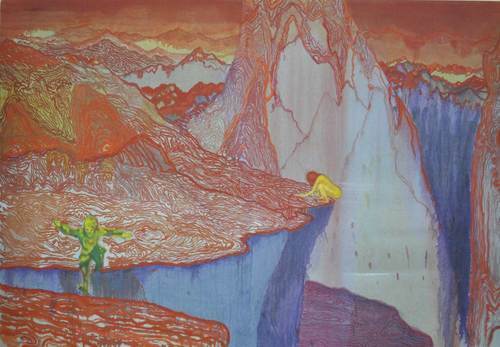 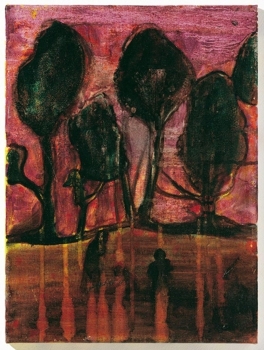 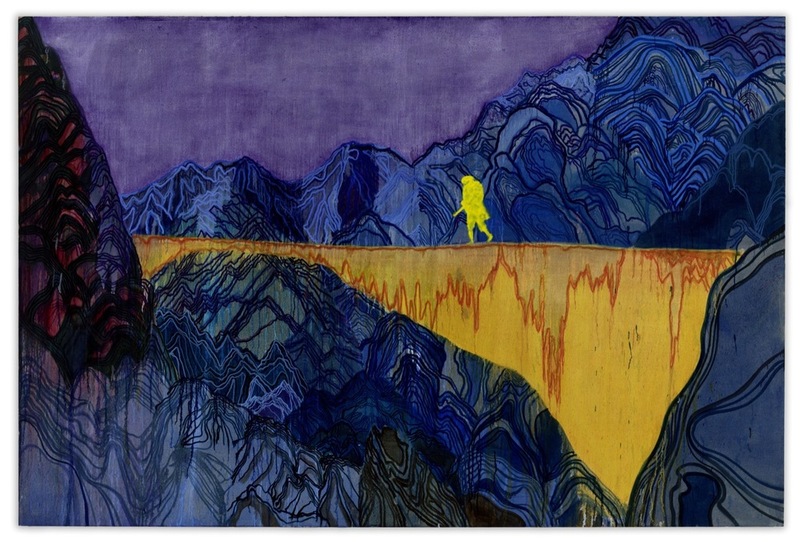 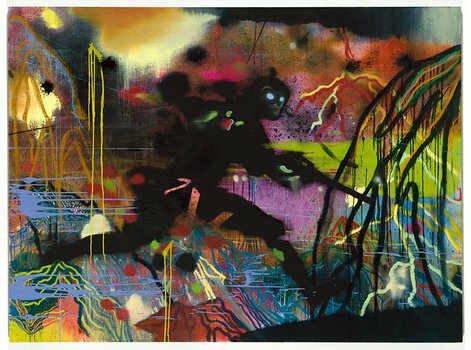 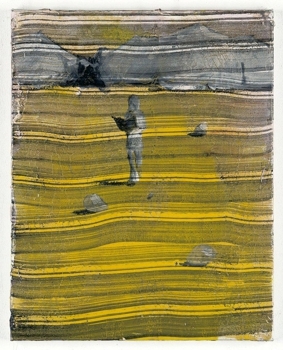 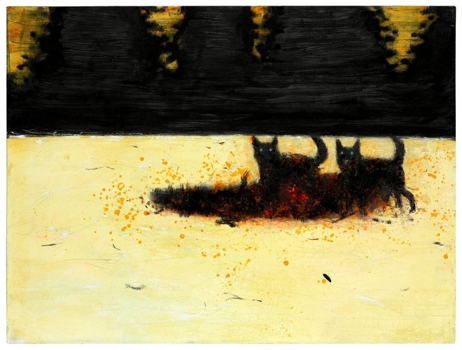 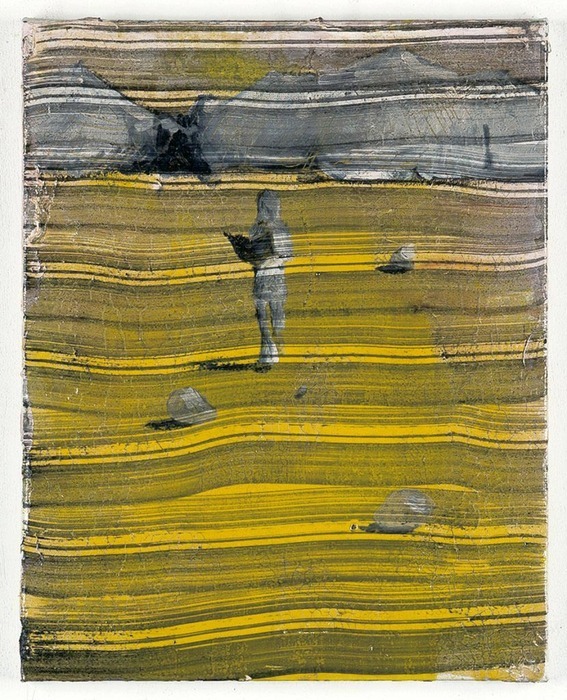 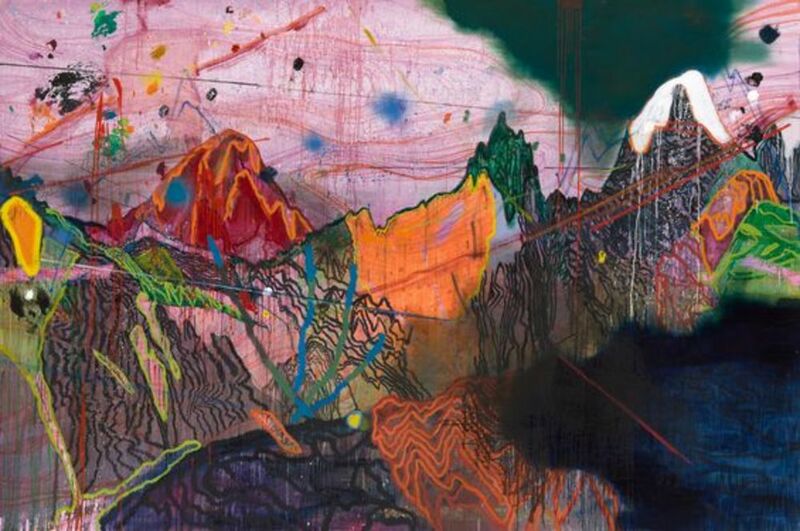 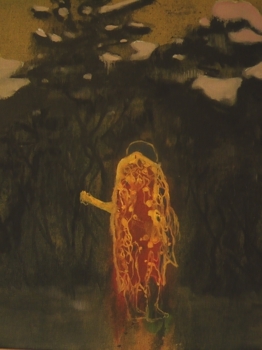 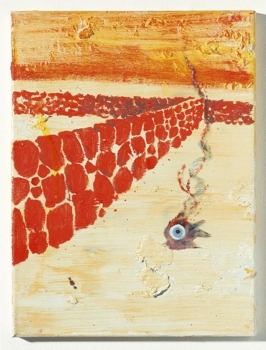 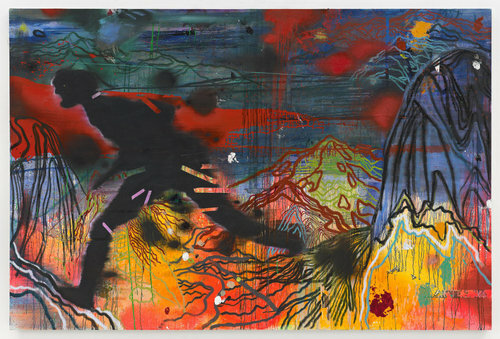 Daniel Richter is a German artist. His work subverts the genre of epic historical painting. 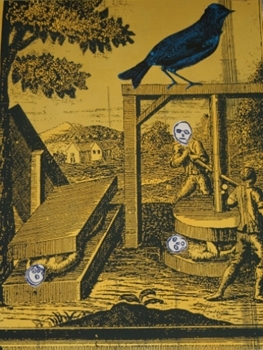 Often working from media images, his large-scale paintings reconstitute current events as timeless fables, spinning the anxiety of contemporary zeitgeist into overwhelming tableaux of allegorical fantasy. 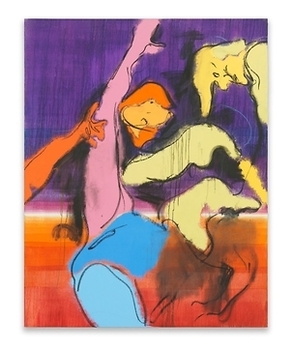 Richter’s work has appeared in many exhibitions such as Städtische Galerie Delmenhorst in Berlin, Contemporary Fine Arts in Berlin and David Zwirner Gallery in New York. 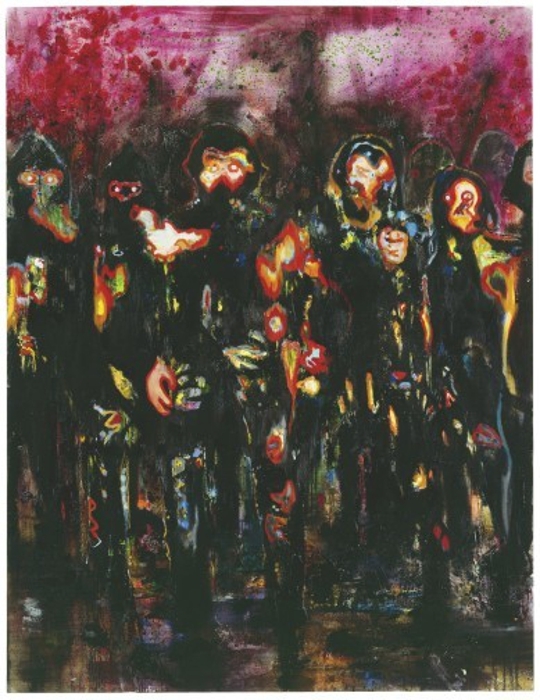 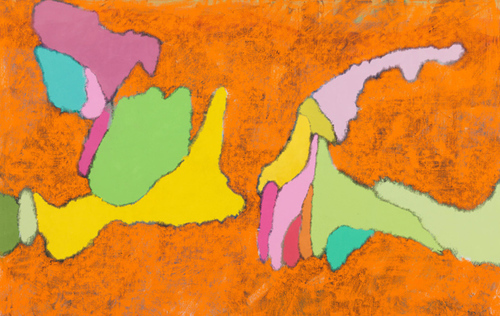 He has also shown at the Irish Museum of Modern Art in Dublin, Museum Morsbroich in Germany, Victoria Miro Gallery in London and the Morris and Helen Belkin Art Gallery in Vancouver.